I loved, loved, loved ‘Divergent‘, so I’ve been excited for the sequel. 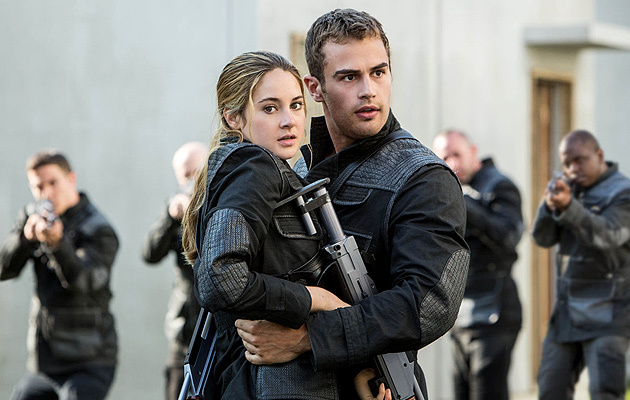 For Beatrice Prior, she stopped fearing that she’s divergent and has fully embraced it. Sometimes those differences take a toll on a person in an emotional sense, especially when we see the effects our own decisions bring about. Tris is battling those inner demons while fighting against a system that continues to try and tear her society apart. 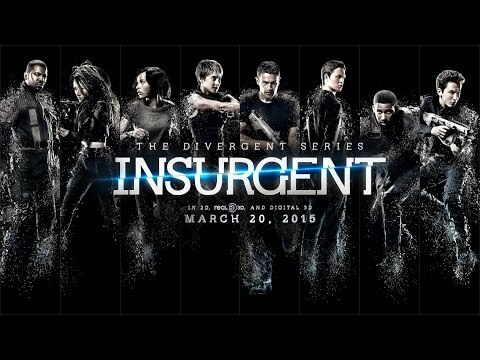 Shailene Woodley, Jai Courtney, Theo James, Kate Winslet and what looks like most of the original cast has come back for ‘Insurgence‘. I’m really loving that trend movie makers have stayed true to, if we see a set cast in movie one of a trilogy, you create mega-stars out of the actors by using them for all three films. If you look at this series with a mathematical mindset, you will find that a highly successful YA book series + Hollywood money + young, pretty actors X a trilogy of films, most likely a four-set when they split the last novel into two films = enormous financial dividends, incredibly bankable actors and a happy production studio. I know we have to wait until March of 2015 for the big screen debut, but we get a glimpse at the awesome now with a new trailer. Enjoy! This entry was posted on Friday, December 12th, 2014 at 1:17 pm	and is filed under Books, Film, News. You can follow any responses to this entry through the RSS 2.0 feed. You can skip to the end and leave a response. Pinging is currently not allowed. « WWE: What To Expect from ‘TLC 2014’!! Maybe I should go up the middle, sir. The way you run? I don't think so. Maybe I should go up the left, sir.